might otherwise have to be pulled. The infection can be treated in two ways. 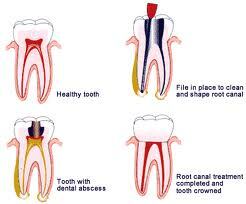 Sometimes the tooth is removed completely by the dentist and sometimes the root canal system of the tooth is removed. The latter is called root canal treatment . During treatment, the diseased pulp is removed and the pulp chamber and root canals of the tooth are cleaned and sealed. races, and they also can narrow as you get older. 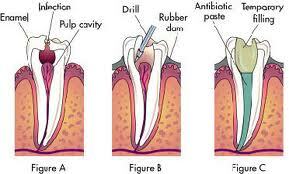 Cost of root canal treatment in India is less than other countries. 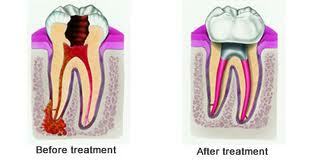 Cosmozone is one of the top dental clinic in Greater Noida. Dr Pavan patil is well experienced dentist in India, at Greater Noida. 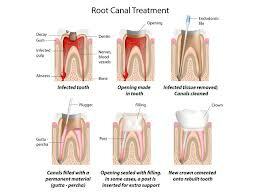 We offer rootcanal treatment at affordable rate.